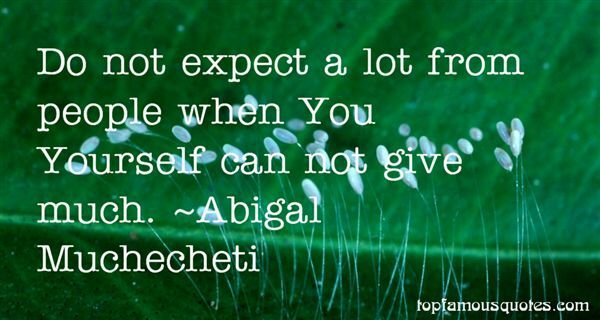 Reading and share top 4 Abigal Muchecheti famous quotes and sayings. 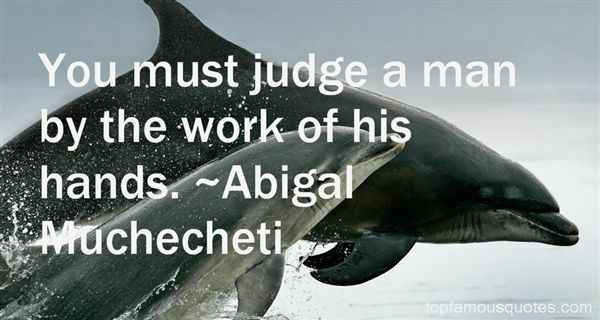 Browse top 4 most favorite famous quotes and sayings by Abigal Muchecheti. Before I was known, I would go on stage and pretend I was other people. Once I pretended I was mentally handicapped. It was really wrong. One time I was a bad magician. And one time I pretended I was a Christian comic."